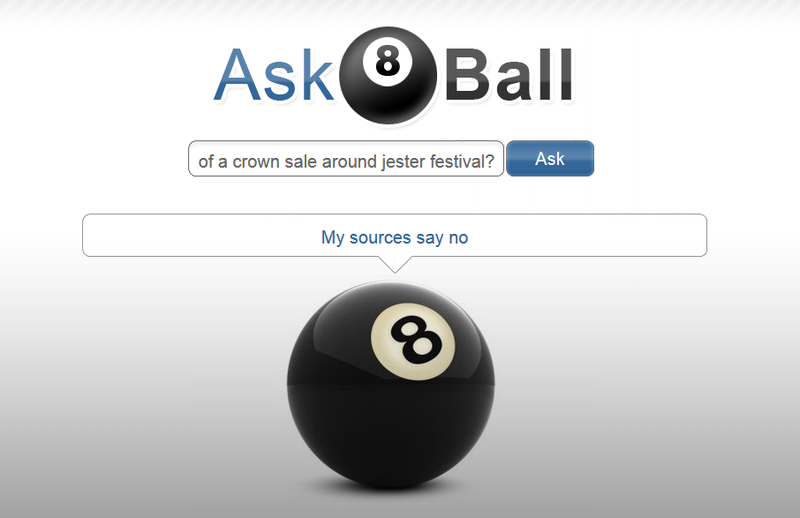 what is the chance of a crown sale around jester festival? 50/50 yes or 50/50 no? 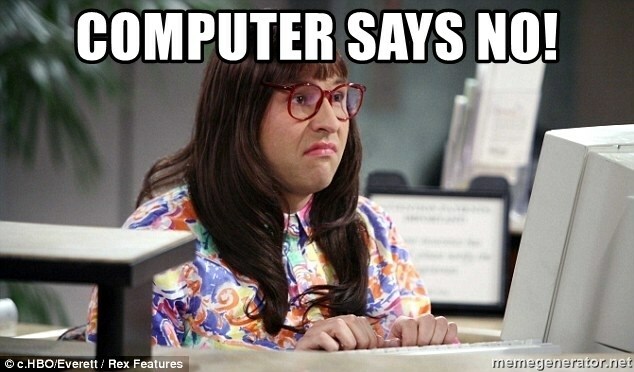 I checked with a reliable source and it told me no. Damn you and your inside sources, Turelus! I hope so, I'll totally stock up if that's the case. If not, I'll have to pass on some things I was really looking forward to. I'm trying to only buy during sales, so I can justify buying as many as I usually do.